Crystal System Hexagonal. Crystals very rare; massive, compact, fibrous. Some specimens may be transparent. 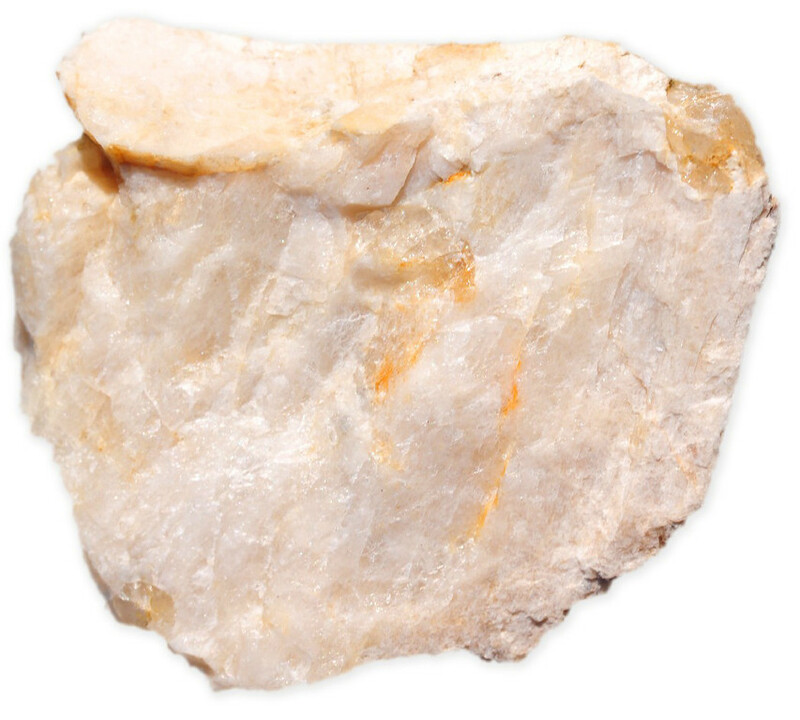 Largest known cut magnesite is 134.5 carats from brazil material. Note: Transparent magnesite gems are both rare and beautiful. The huge birefringence is obvious even in small stones, and large gems have a sleepy look, or fuzziness, due to the doubling of back facets as seen through the table. 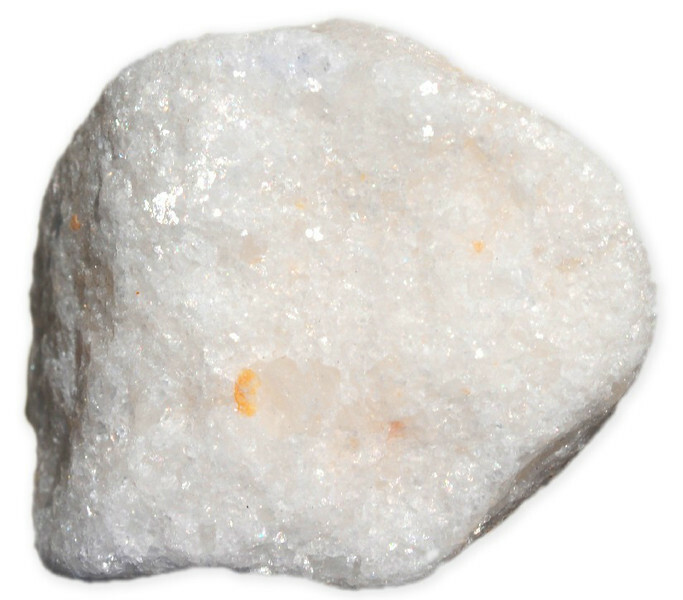 Faceted magnesite is rarely seen, and the material is very difficult to cut. 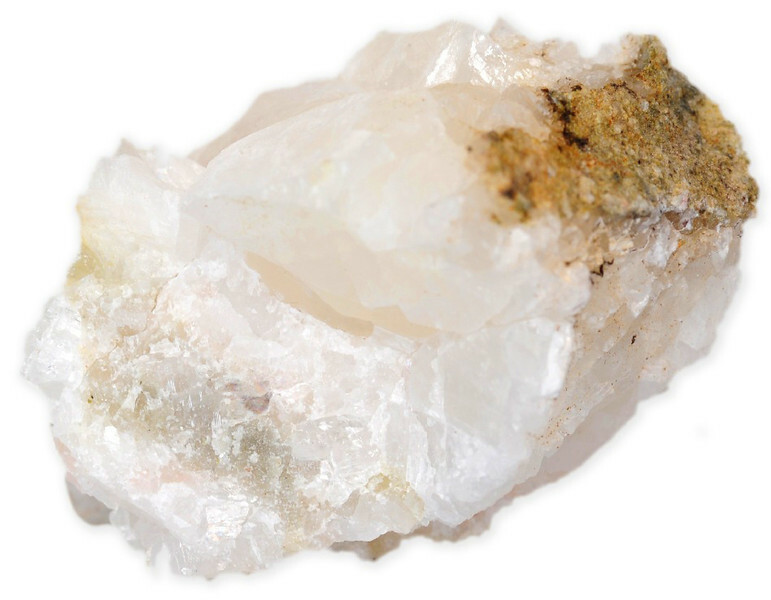 Cuttable crystals have been found at Bom Jesus Meiras, Brazil, and many other localities. References: 1- Color Encyclopedia of Gemstones, Joel E. Arem, VNR publications, New York.